One of the hardest part of of baseball is hitting. 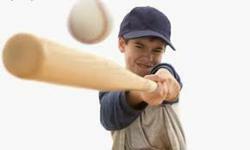 it takes 10000 swings of a bat to make a difference. Why not learn from the Pro's? Baseball Schools Information sign up while you can! Sign up today space is limited we keep the best Coach to Player ratio in town.